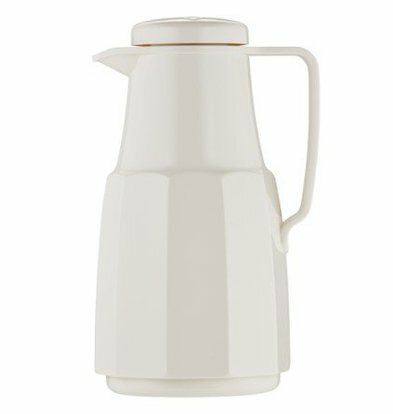 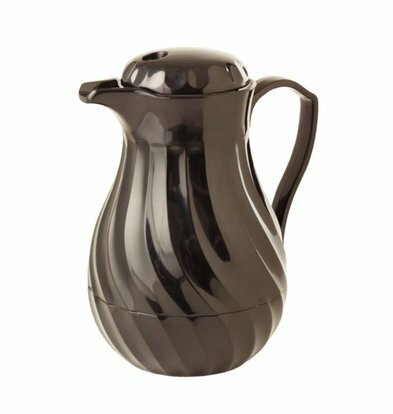 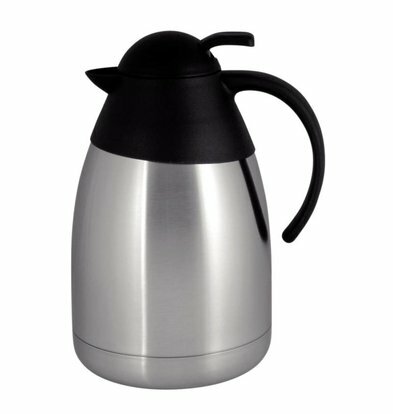 A thermos flask or pump more than a hot container alone? 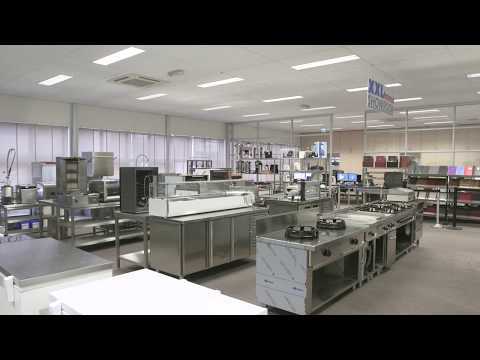 XXLhoreca thinks so! 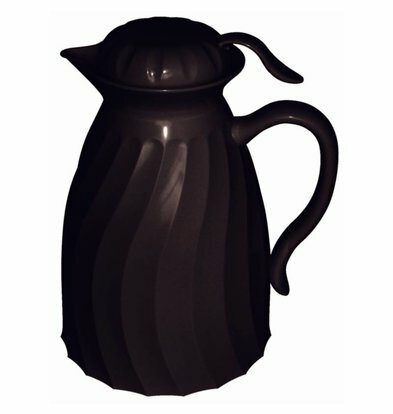 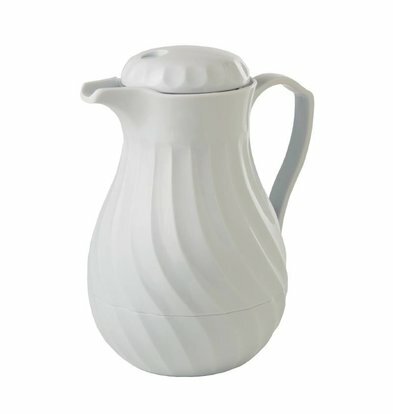 The beautiful EMGA jugs are not only functional, they also see it again very attractive. 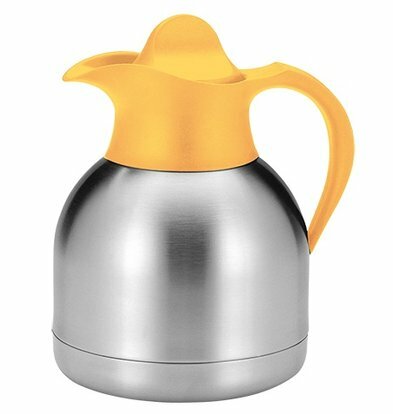 The double-walled structure ensures that keep your drinks fine on temperature and the stainless steel housing, these jugs a very durable and robust. 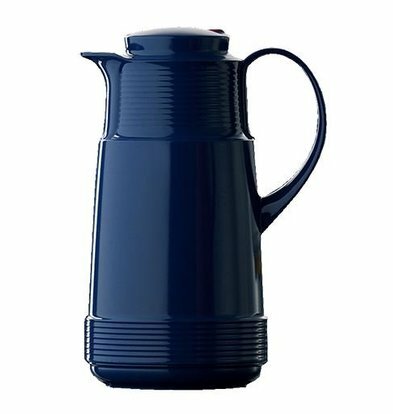 In XXLhoreca choose from dozens of high quality thermos jugs of purified brands. 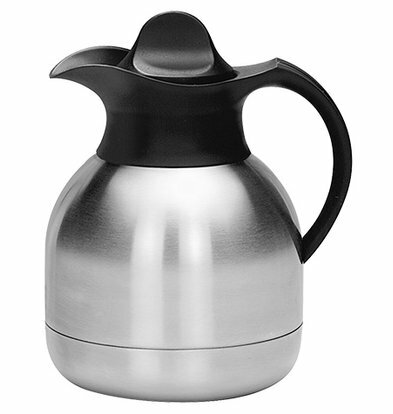 A double-walled stainless steel with pump 4 liters of EMGA, it can not compete with ordinary thermos. 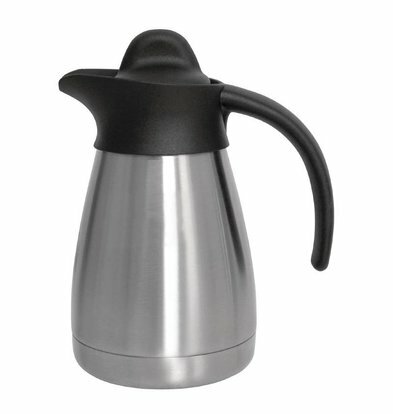 With its functional drain mouth and stainless steel appearance, this is a must for the professional catering environment. 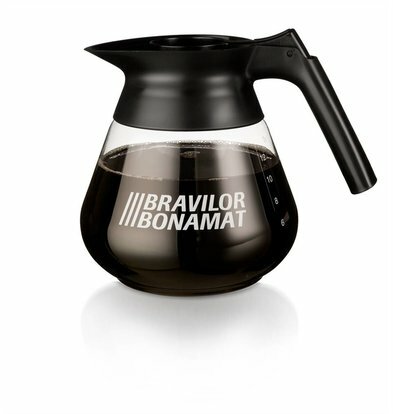 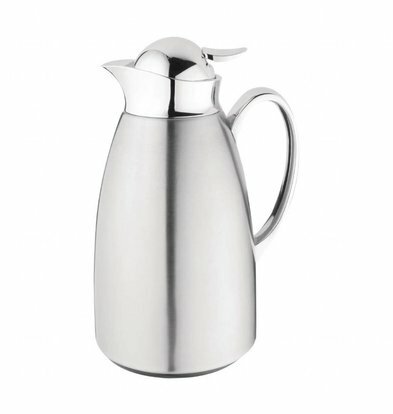 Good to use for serving coffee at the hotel for breakfast or evening coffee in your restaurant. 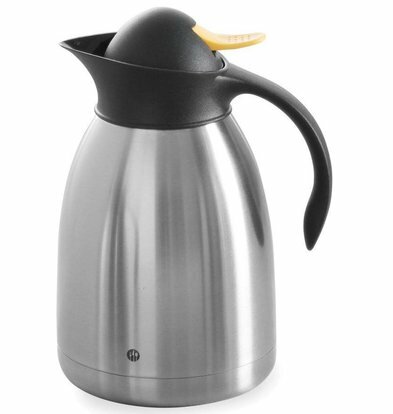 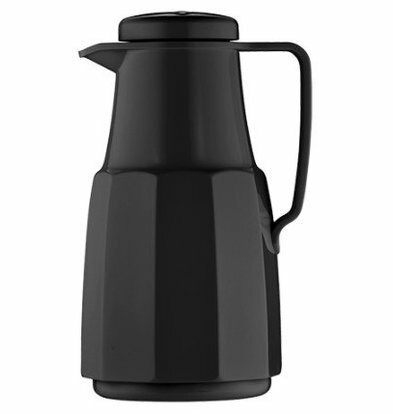 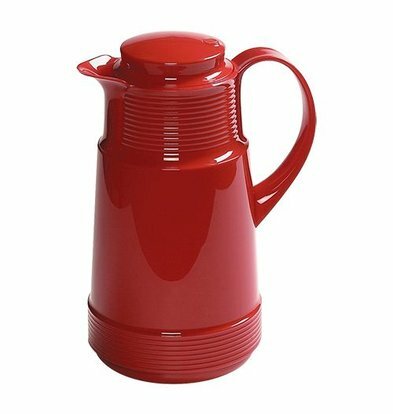 The full shiny and mirrored vacuum flask of EMGA has a classic appearance and beautifully crafted details such as a tapered-ran neck and a firm designed handle. 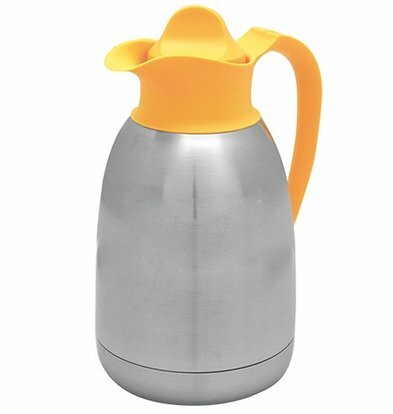 Of course you can also choose a handy plastic thermos with the funny name "Big Boy". 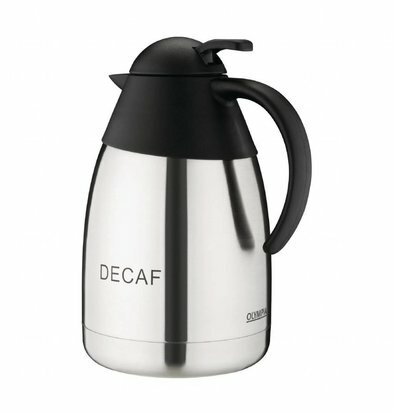 This is unbreakable and can be used for any occasion. 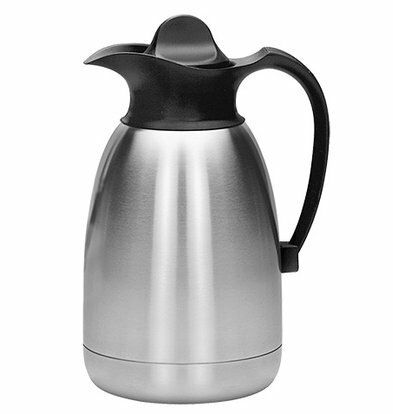 The vacuum insulated dispenser Hendi is a special thermos with a double-walled stainless steel housing and has a capacity of less than 3 liters. 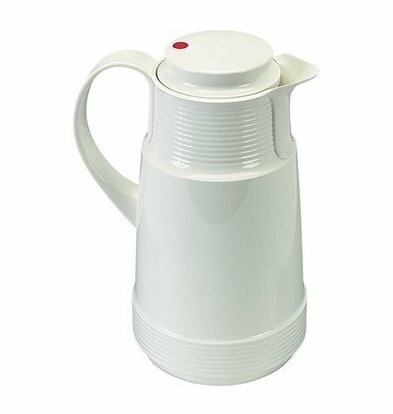 Where you use your thermos for? 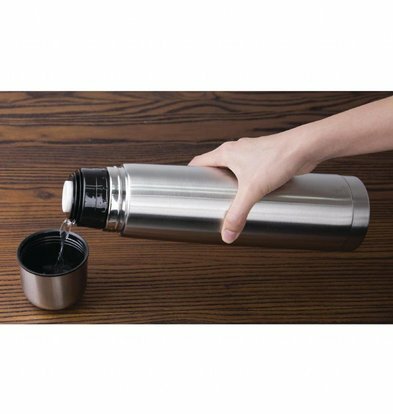 Use the thermos only at parties or every day at the bar in your restaurant or hotel? 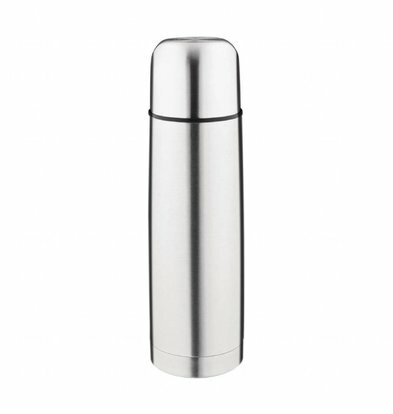 For daily use has a high quality double thermos many benefits, not the least of which creates a heavier-duty thermos for better taste like hot drinks.